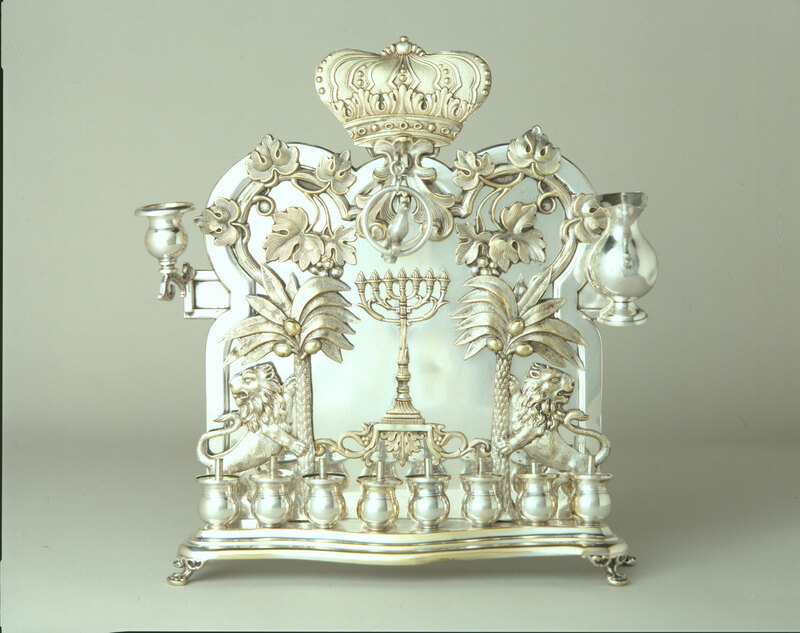 In 1921, Alter Kirshtein left Kaluszyn, Poland, and brought this Hanukkah menorah to his brother Abe who had come to Charleston the year before. The holiday of Hanukkah commemorates the victory of the Maccabees over the army of the Syrian tyrant Antiochus in 164 B.C.E. 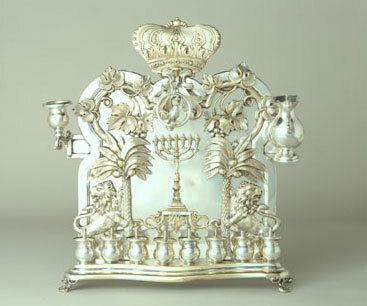 For eight nights Jews light a menorah or hanukkiah, adding one light each night, to recall the miracle when oil sufficient for one night burned for eight.